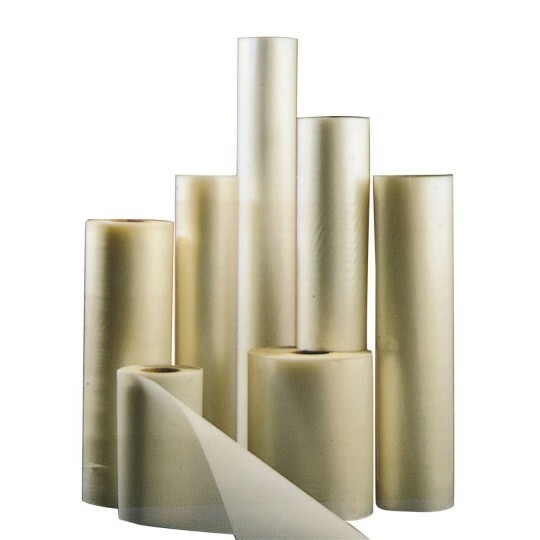 Laminating Film 25" x 250'.3mm thick. We use this in the library for people who need something laminate. Very heavy and it won't tear when you take something down from the wall.